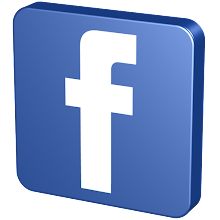 Robert George Seale (born October 22, 1936) is an American political activist. Bobby Seale (and Huey P. Newton) were heavily inspired by the teachings of activist Malcolm X, who was assassinated in 1965. 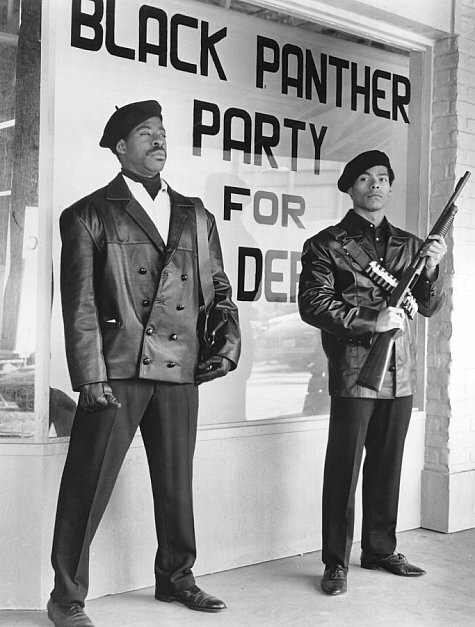 The two joined together in October 1966 to create the Black Panther Party for Self-Defense, which adopted the late activist's slogan "freedom by any means necessary" as their own. 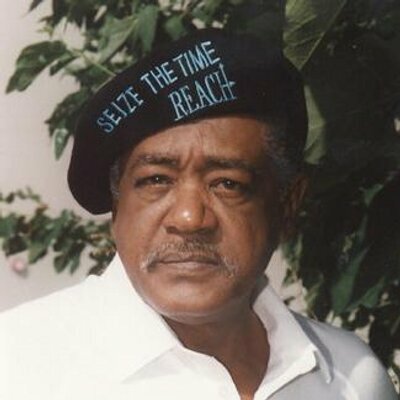 Bobby Seale was one of the original "Chicago Eight" defendants charged with conspiracy and inciting a riot in the wake of the 1968 Democratic National Convention in Chicago. 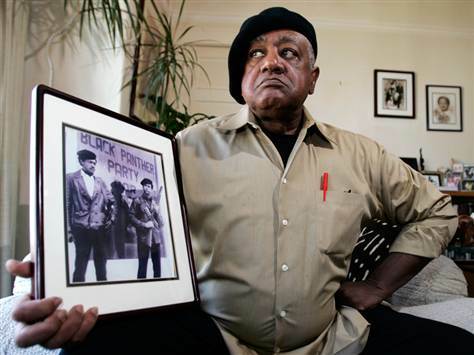 Bobby Seale, while in prison, stated, "To be a Revolutionary is to be an Enemy of the state. 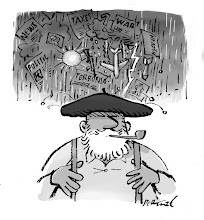 To be arrested for this struggle is to be a Political Prisoner." The evidence against Seale was slim, as he was a last-minute replacement for activist Eldridge Cleaver and had been in Chicago for only two days of the convention. During the trial, one of Seale's many vociferous protests led Judge Julius Hoffman to have him bound and gagged, as commemorated in the song "Chicago" written by Graham Nash and mentioned in the poem and song "H2Ogate Blues" by Gil Scott-Heron. In 1998, Seale appeared on the television documentary series Cold War, discussing the events of the 1960s. In 2002, Seale began dedicating his time to Reach!, a group focused on youth education programs. He has also taught black studies at Temple University in Philadelphia.